The next few months are going to be a tough time to be a BlackBerry developer. With the traditional BlackBerry OS being phased out, and BlackBerry 10 not yet available, developers are stuck in a middle ground without any clear path. App developers are dependent upon the long tail of sales in order to make a living from creating apps. Sales of an app within the first month are insignificant when compared to sales over a year or two. While this can be discouraging to new developers it is actually a source of comfort to developers with a few apps already up for sale as it can lead to a bit of steady income. Over three years after its release, I know that I can count on Pixelated to continue to generate some sales. The problem, of course, is that the current BlackBerry OS no longer has much of a long tail. It has already been almost a year since RIM has released any new and interesting hardware, and RIM will not be releasing a single new device that is capable of running applications built for the current BlackBerry OS. Without much of a real possibility of continuing sales over the next few years it is hard to commit the time to a significant new BlackBerry project at this time. 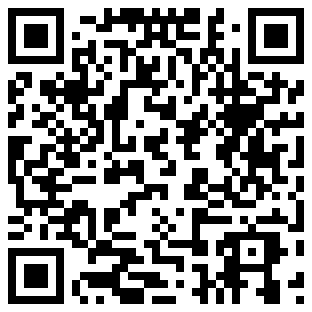 The future is BlackBerry 10. But without any BB10 devices presently up for sale, and with the marketshare of BB10 phones at 0.0% for at least the next six months there is currently no opportunity to sell apps on BB10 either. While there is a benefit to being ready to go for the launch of the platform, there will be plenty of time to do so in the future (and at this point, little reason to jump in before the tools are gold). Because while app development is all about the long tail, you can’t justify doing work now that you won’t get the opportunity to be paid for in the next year. This gap between the two platforms (which was made worse by the delay in the launch of BlackBerry 10) is leaving BlackBerry developers in a bit of a doldrums over the next few months. 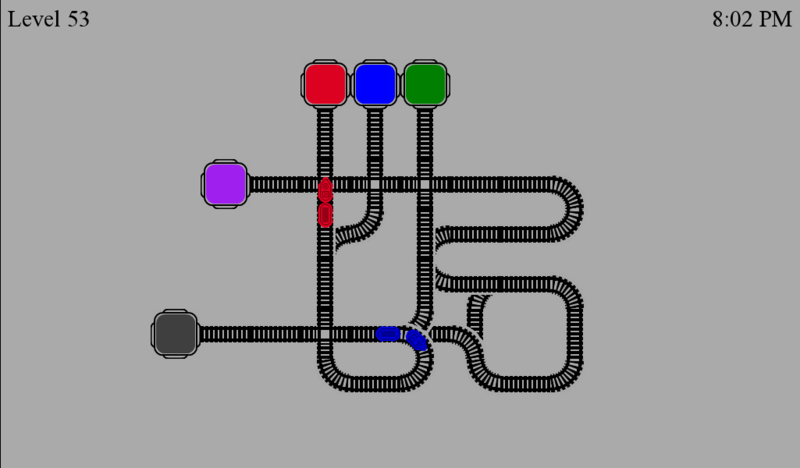 So what options do devs have? There are some environments such as WebWorks and ActionScript that support both BlackBerry 10 and the current PlayBook, but the next few months are also going to provide an opportunity to spend time on updating current apps, and expanding to more platforms. Tomorrow the BlackBerry 10 Jam world tour is going to Toronto. I have decided that I will be making the drive up to Canada to attend. For everyone else going, I would love to meet you, so please feel free to take the opportunity to talk. I have a post over on BerryReview on the impact that RIM’s $10,000 guarantee is going to have on the app market when BlackBerry10 launches. Promising that much money will have a direct impact on how developers approach the platform. Most of the impacts will be positive for consumers, but not all. See the full details at BerryReview. The topic of the presentation was what to do for your application after you launch. With the focus being on promotion, customer support, and updates. For those planning their schedules today at BlackBerry 10 Jam, I would like to remind you that my session is this afternoon at 4:45 in the BC Salon XI room. The title of the talk is “COM102 – Supporting your App after release”, but it will include a complete look at what it takes to succeed as a BlackBerry developer. Come and find out what was lead to success in the past, and what you need to do in order to find success in the future with BlackBerry10. 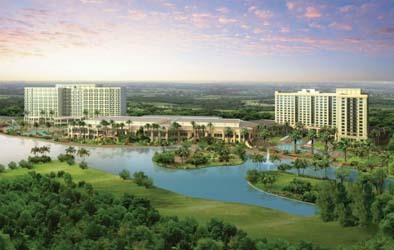 I am currently making my way to Orlando, Florida for BlackBerry 10 Jam, and BlackBerry World. For those attending, if you find me know that I would love to take some time to talk. 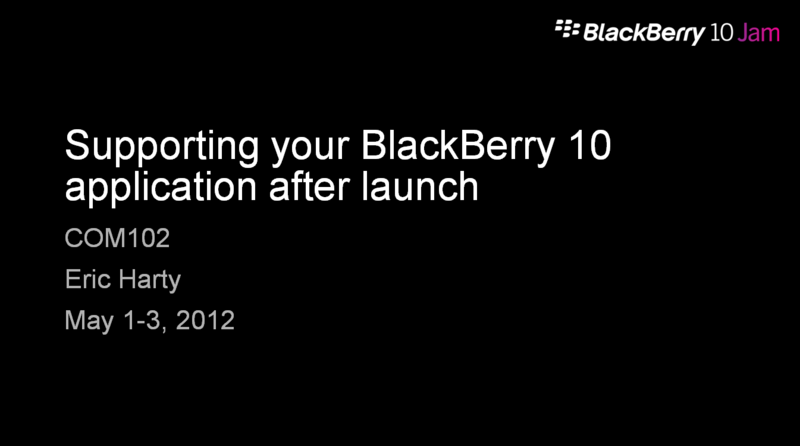 Also I will be presenting on how to “Support you BlackBerry App post-launch” on Wednesday at 4:45. I promise that it will be the best session at the conference. 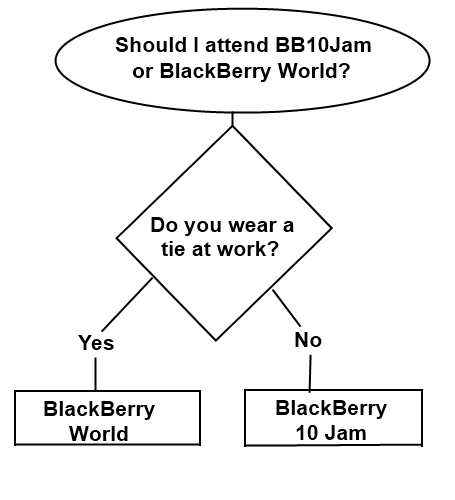 Some people can’t decide between attending BlackBerry World, and BlackBerry 10 Jam, so below I have made a simple decision tree to help figure out which is the right event for you.